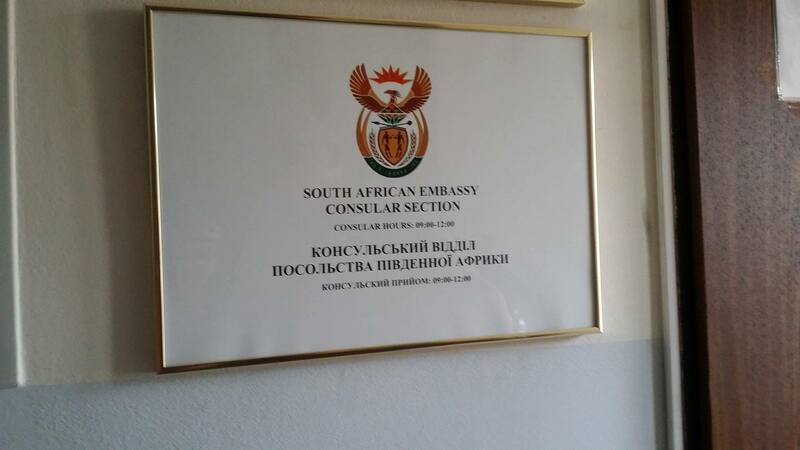 We took a 10 hour over night bus ride from Kherson to Kiev to submit a South Africa visa application for Anastasia. We got off the bus at 07:30 am in Kiev and got a coffee while we waited for the Embassy to open at 09:00 am. We found the building without to much problem but it was interesting getting to the correct floor. On the outside of the building it said was on the 8th floor. Inside the elevator it said it was on the 6th floor. When we got there it said we were on the 7th floor (but in Ukrainian 8th floor). 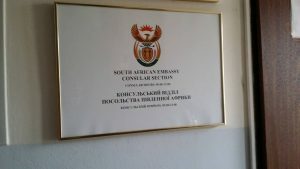 After a couple tries we had all the paperwork in order and were able to successfully submit the visa. It had been 5 hours since we got off the bus and we headed to the bus station to buy tickets to Odessa to visit friends. After another hour we were on the bus to Odessa. It was only a 7.5 hour bus ride… whew. By 19:40 (7:40 pm) we were already in Odessa looking for our hotel (that I booked from the bus).